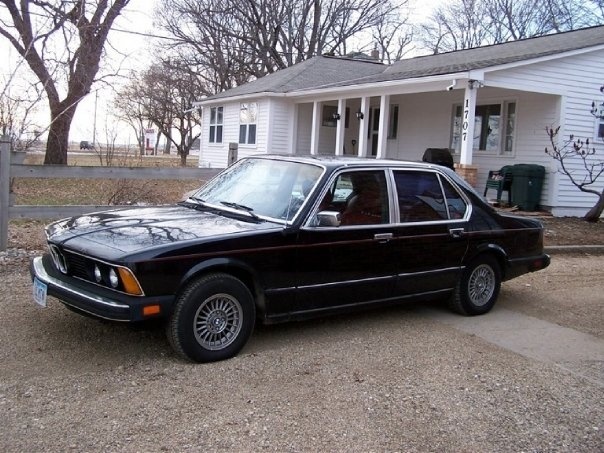 Have you driven a 1979 BMW 7 Series? Displaying all 7 1979 BMW 7 Series reviews. 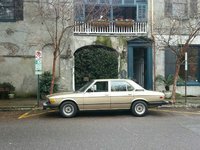 Looks/Style Ranked 1979 Mercedes-Benz 450-Class better. "More modern look for 79 era." Family Car Ranked 1979 Mercedes-Benz 450-Class better. Love The Car — I love this car. I bought it 5 years ago for 500 dollars off of one of my friends. 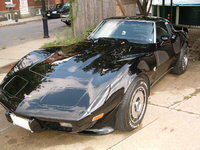 Its a very well made car and a blast to ride in. The suspension takes dips and turns like a true champ. 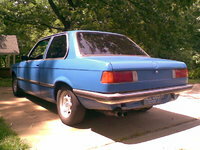 This BMW was 1979 733i with a 4-speed manual transmission. It was originally a Utah car that came to Minnesota in 1999. It was in decent condition when it came, but after 1 winter just about every panel on that car was rusted all the way through. It's owner gave it to me, if I could fix it. It had trouble idling, so I bought a 2nd hand air flow meter from a salvage yard and it ran like a champ. The exhaust was rusted, so it was loud, and the transmission whined through 3 of the 4 gears, but on the highway, this baby was a dream! She would scream down the freeway better than lots of cars half it's age! I loved driving that car. The gas mileage was terrible, but that didn't matter to me at all! I drove that car from 2001 to 2005 until the transmission went out. Actually only first gear went. So I just started in 2nd gear for a couple days, and decided it was too risky and parked it. It sat until one snowy winter day, when the towing company came and took my beemer. I haven't seen it since! May she rest in peace! Cons: Rusted through and a leaky trunk. Not to mention a bad gas mileage, and ticking timebomb for a transmission. These didn't affect my driving experience most of the time...loved that car! Value Ranked 1979 Cadillac Seville better. "more horse power easier maintenance"
Would Buy Ranked 1979 Cadillac Seville worse. Looks/Style Ranked 1979 Lincoln Continental Mark V Cartier better. Would Buy Ranked 1979 Lincoln Continental Mark V Cartier better. "I like USA made vehicles"